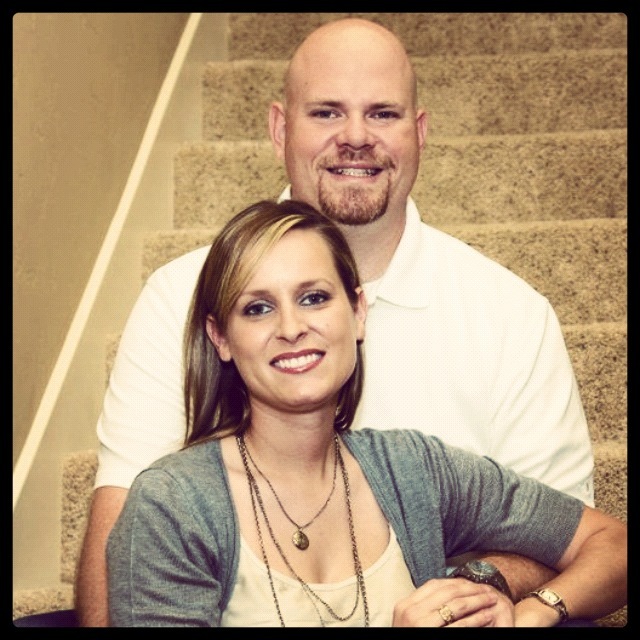 Josh and Jamie Woodall met in college and are getting ready to celebrate 15 years as a husband and wife athletic training duo. They are both very involved in the profession but leave nothing to wonder on their commitment to each other. I add my wisdom of experience and perspective of being married with kids and madly in love with my wife. This entry was posted in Podcast and tagged 5 love languages, family, Financial Peace University, friendship, friendships, Jamie Woodall, JamieKay, Josh Woodall, Relationships on April 18, 2017 by Host of The SMB.